← More passive than passive? 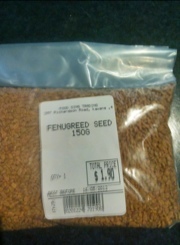 This entry was posted in ThoughtForFood and tagged Fenugreek, ingredient. Bookmark the permalink.